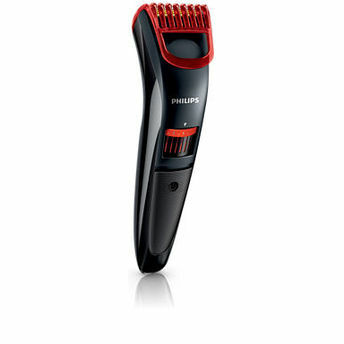 Philips Beard Trimmer QT4011 is skin friendly trimmer for smooth skin contact. Rounded blade tip and combs to prevent irritation. The most convenient way to start with your beard. Style your beard the way you want with this beard trimmer. Explore the entire range of Trimmers available on Nykaa. 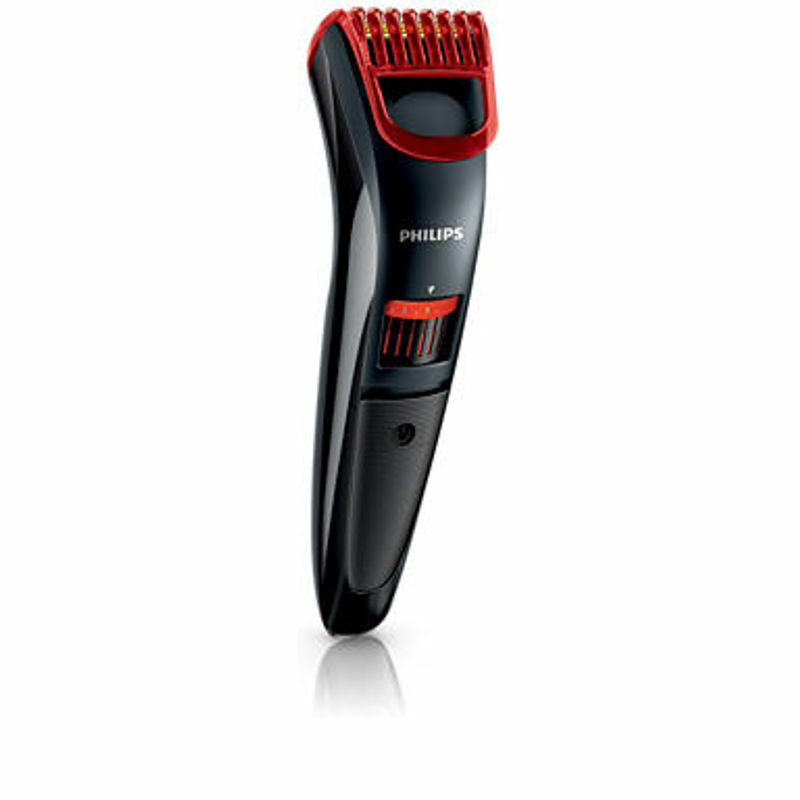 Shop more Philips products here.You can browse through the complete world of Philips Trimmers .